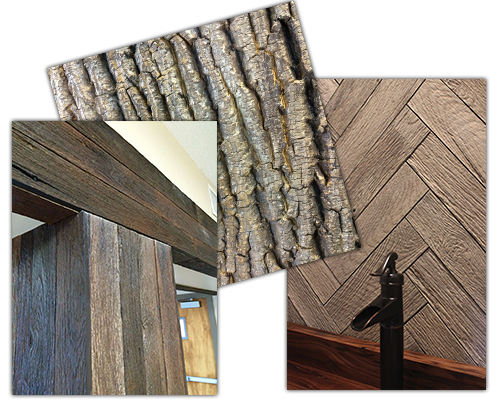 NeverWood provides today’s architects and designers with exciting material options to enhance the aesthetic value of projects while also meeting construction timelines, fire rating requirements and pleasing an increasingly savvy clientele base. 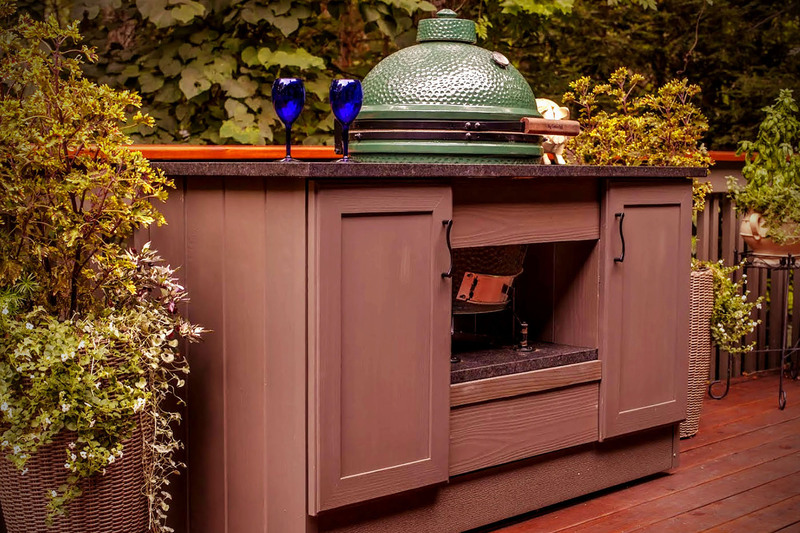 Our architectural products are modeled from nature, hand crafted and painted with extreme attention to detail, thus providing your team with unique options for faux finishes with unprecedented quality. 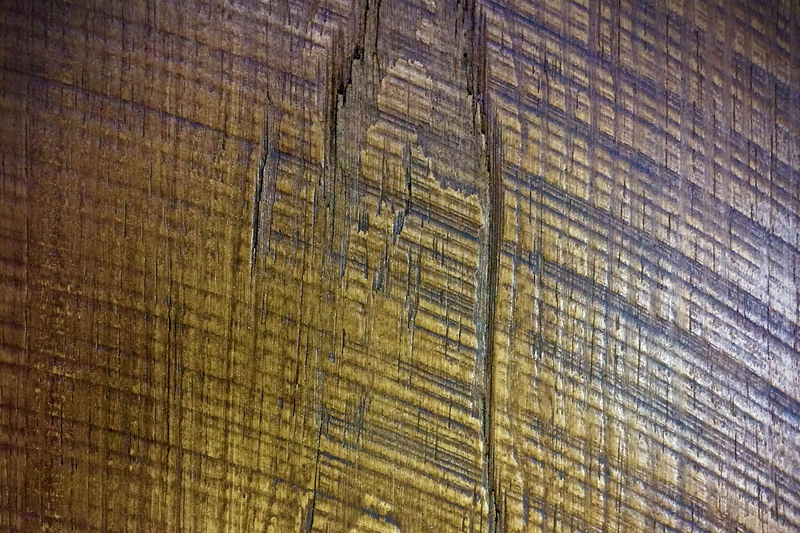 We craft a variety of plank styles, from hand-hewn wood to Cypress to concrete. 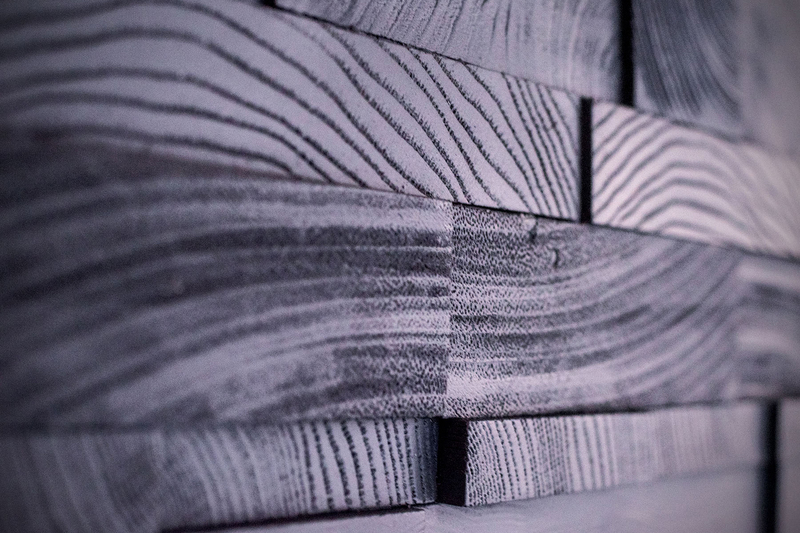 Our panels are designed with obsessive attention to detail, and make it easy to turn any wall into a conversation piece. 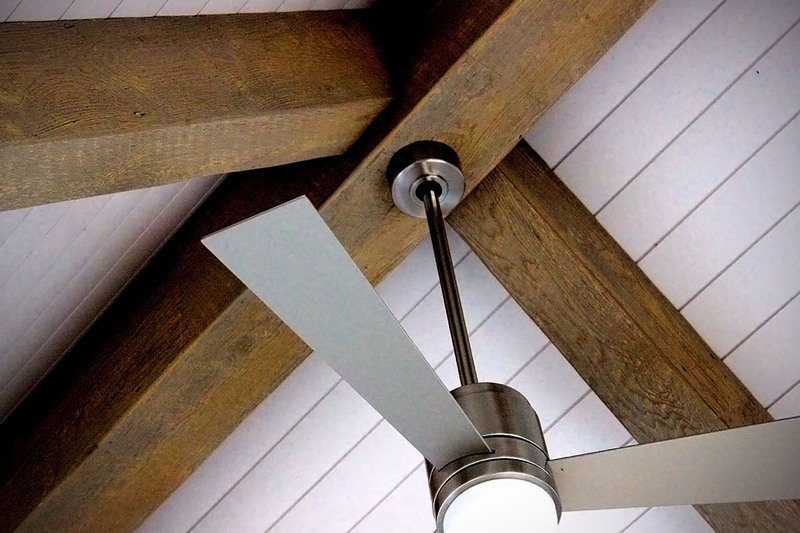 Exposed beams often become a focal point. We make sure they're worth noticing. Baseboards, Crown boards, Window, and Trim Casings to make sure your room is perfectly finished. Not everything we do sticks to the walls. Get in touch with us for special commission works. 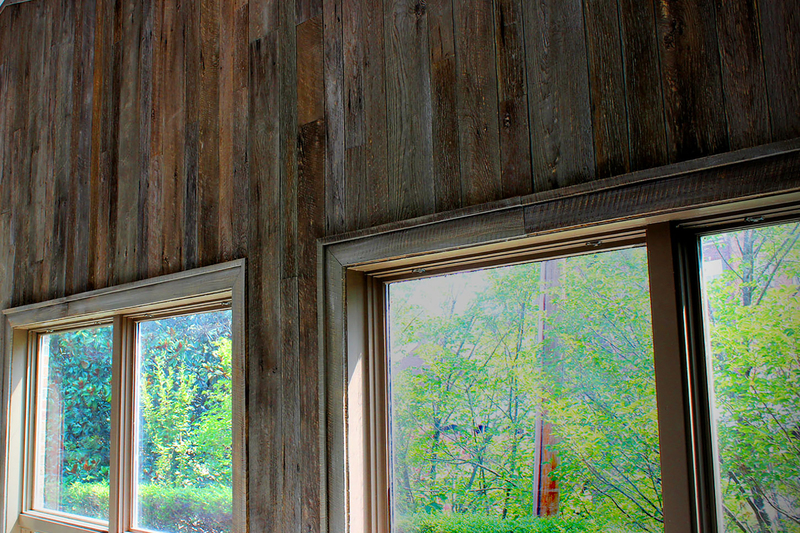 NeverWood products are designed and crafted in Asheville, NC. Absolutely Authentic Looks: We model directly from natural materials resulting in realistic textures that make our pieces unique. Simple, Fast and Easy Installation: Keep to your construction timeline with our easy-to-install products that minimize downtime. Standard Size Boards: Our Boards come in standard lengths, with width options of 4”, 6”, 8” and 11" which look especially good when randomly mixed on the job. Lightweight Panels: Get the look of concrete, rebar, or ledgestone in lightweight panels that can be installed stress-free. 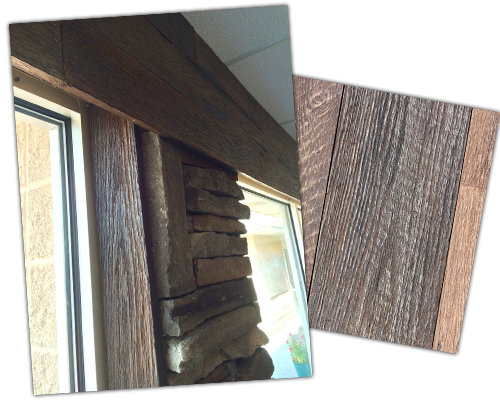 Multiple Style Options: NeverWood offers a wide range of styles from weathered barn wood to heavily textured poplar bark, rough sawn planks, concrete, rebar, and ledgestone along with door surrounds and several styles of moulding and baseboards. Class 1 Fire Rating: Available for indoor installation. 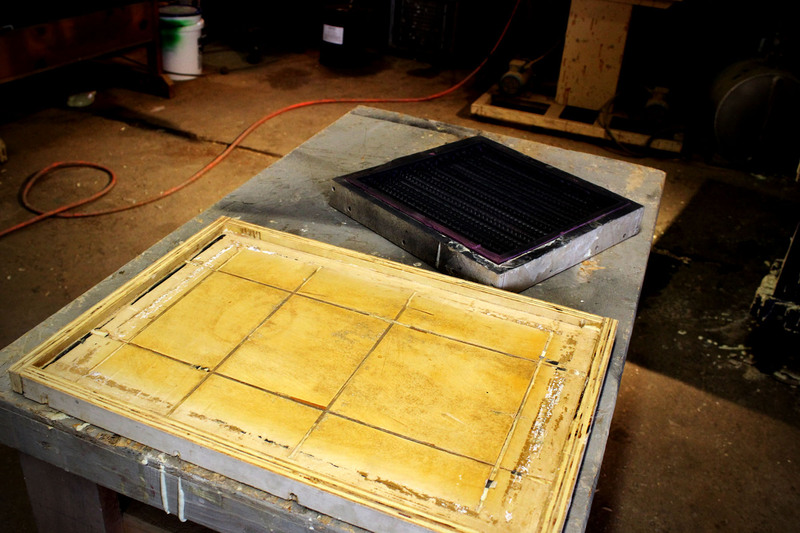 Request a Trade Account to begin working with us to create your best projects.